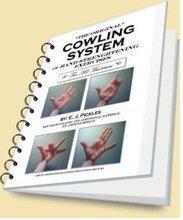 Hand Strengthening Exercises - The Cowling System & "MARGIN" or "RESERVE"
When does the instrument "disappear"? "Hand strengthening exercises" make "MARGIN" AND "RESERVE" possible for a musician as they do for any other athlete. These two words are encountered and used in many, many areas which call for drilling and practicing in physical skills. Then there is THE SECOND COMPONENT, which is: The background of hours and hours of drill and practice and technique IN EXCESS of need to execute "the moves" - This is more the "MUSCLE MEMORY" or "CONDITIONED REFLEX" component. 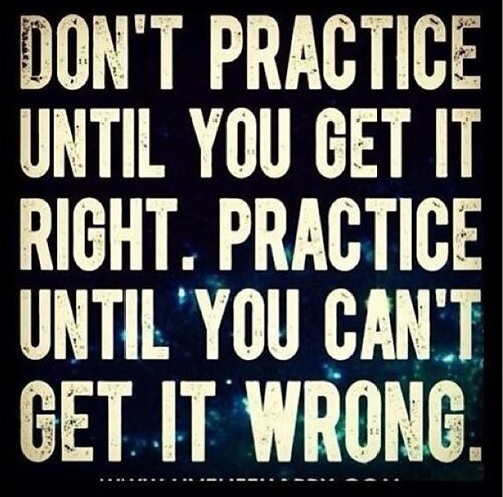 It's a known principle in many activities which use complex actions and motion, that just practicing UP TO the point of "getting it" is NOT enough. One has to practice BEYOND that point to really "burn-in" those skills - Like the slogan above says. "MARGIN" or "RESERVE", for a musician, is Having the capacity which can be called upon instantaneously to assimilate new skills and techniques, to meet the unexpected turns and stresses and physical demands of live performance, as in improvising, or, even when not improvising, to have a RESERVE of strength, speed and flexibility to allow the instrumentalist to attain that "flow" in which the technique and the instrument disappear. So, these two components compliment and reinforce each other. "THE FIRST component" - "STRENGTH AND FLEXIBILITY OF THE BODY ITSELF' (the hands, in a musician's case) you can get in a relatively short time from doing the exercises of "THE ORIGINAL COWLING SYSTEM. "I am a guitarist who was introduced to the Cowling System in the 1980's by a violinist in his seventies, who had amazing dexterity on his instrument for his age. HE had sent away for the course in the 1930's, and let me borrow it. "Through the use of the COWLING SYSTEM©'S hand strengthening exercises, I went from "amateur" to an "A" level in music in a very short number of years. OK! Send me this book, now. What is the RIGHT type of exercise for the musician's hands? The WRONG type could be damaging. Does the MIND influence exercise?